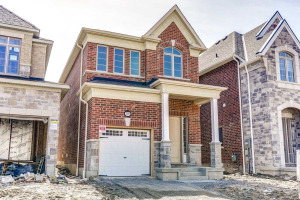 *Incling Master Retreat That Boasts Seating Area, Lrg W/I Closet, Secondary Closet & 4Pc Ensuite! Finished Bsmt Features Rec Rm W/Gas F/P, Wet Bar, 4th Brm & Lrg Storage Rm! Mins To Excellent Schools, Parks, Transit, Shops & So Much More!